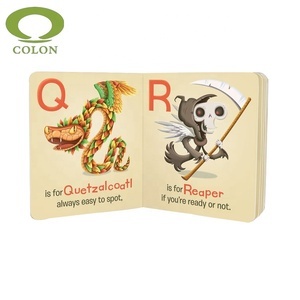 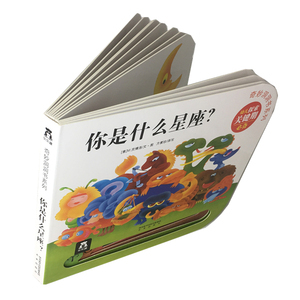 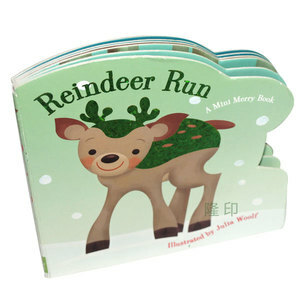 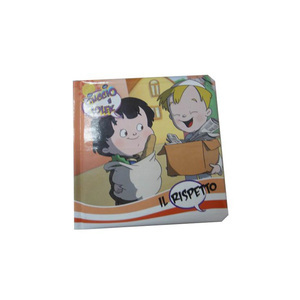 Guangzhou Warm Printing & Packaging Co., Ltd.
Alibaba.com offers 34,554 board book binding products. 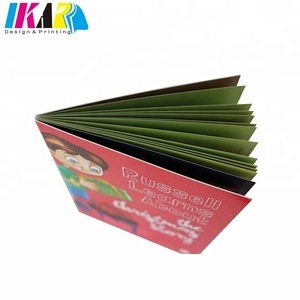 About 87% of these are paper & paperboard printing, 82% are book printing, and 5% are specialty paper. 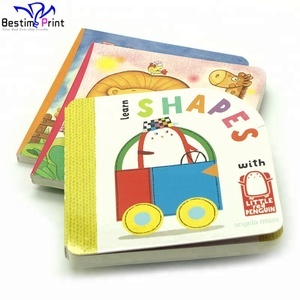 There are 34,483 board book binding suppliers, mainly located in Asia. 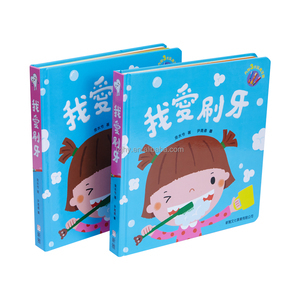 The top supplying countries are China (Mainland), Taiwan, and Vietnam, which supply 98%, 1%, and 1% of board book binding respectively. 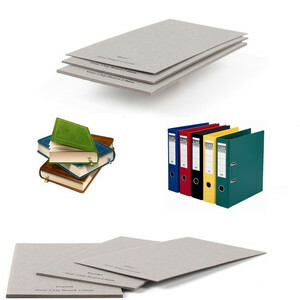 You can ensure product safety by selecting from certified suppliers, including 8,547 with Other, 7,686 with ISO9001, and 6,790 with FSC certification.